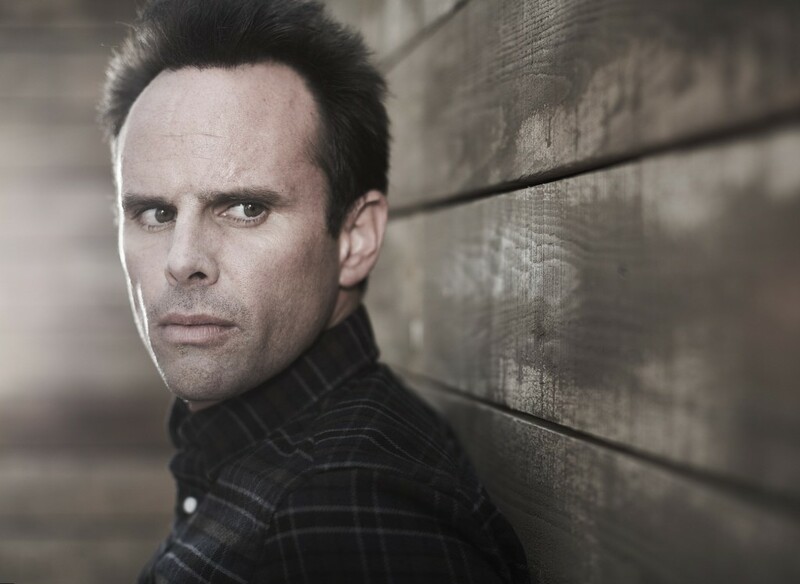 He is the most famous villain on TV, as he had gained his first popularity, acting as the villain Detective Shane Vendrell in “The Shield” and the villain Boyd Crowder in “Justified”. In his real life he scares of nothing and worries about the only thing in the world – that something bad can happen to his child. 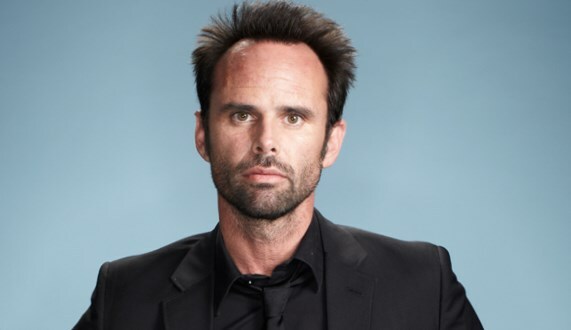 Walton Goggins age is 44, and to this age he managed to become famous and very rich. Besides the actor is tall (178 cm) and very good looking. The only thing that annoys his fans is Walton Goggins teeth. They are rumored to be artificial. Walton Sanders Goggins, Jr was born in 1971, on the 10th of November. His birthplace is Birmingham, AL. There the future star spent his early years. He was brought up in a family of Walton Goggins, Sr and Janet Long. Walton has a younger brother, Sandy. The boy visited Lithia Springs High School, where he got high grades and was a smart and clever pupil. Walton showed his acting talent from the earliest years when he attended acting courses and took part in school performances. At the age of 19 the young man decided to move to Los Angeles to start his acting career. He got his first role in 1989. 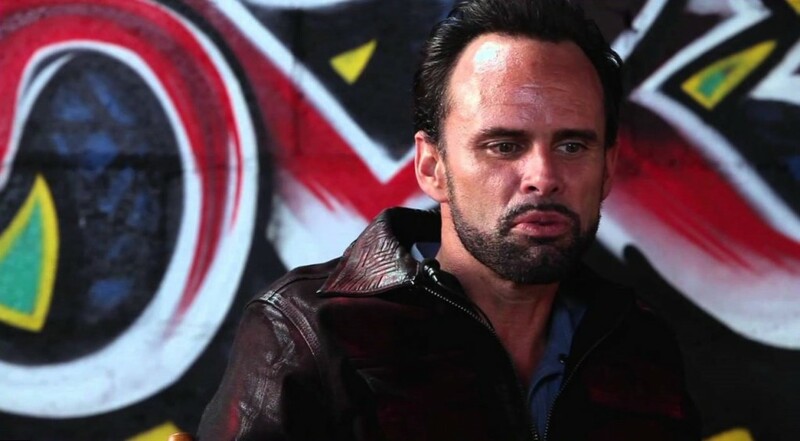 The first acting job of Walton Goggins was in TV series “In the Heat of the Night”, where he acted as Garth Watkins. Later he appeared in many other films and TV series, including an episode of Beverly Hills, 90210 that helped Walton to develop his acting talent and to earn a lot of money as well. Here are the most famous of them. 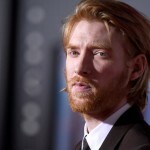 After taking part in numerous TV series, the actor had finally got the chance to show his acting skills on a big screen. It was the first big screen movie of Walton Goggins. His hero, Sam, was supporting, nevertheless the work on the movie had become that precious experience the young actor needed. He got an opportunity to cooperate with the stars Robert Duvall, Billy Bob Thornton, Farrah Fawcett and many others. Walton Goggins tried his hand not just as an actor, but as a filmmaker too. He created film production company Ginny Mule Pictures and made some really talented and successful short films. For the short movie “The Accountant” that he produced and where he took part as an actor too, he got an Oscar. Walton Goggins Oscar for Best Short Film he got in 2001. It helped the actor and producer to make a big leap in his career. 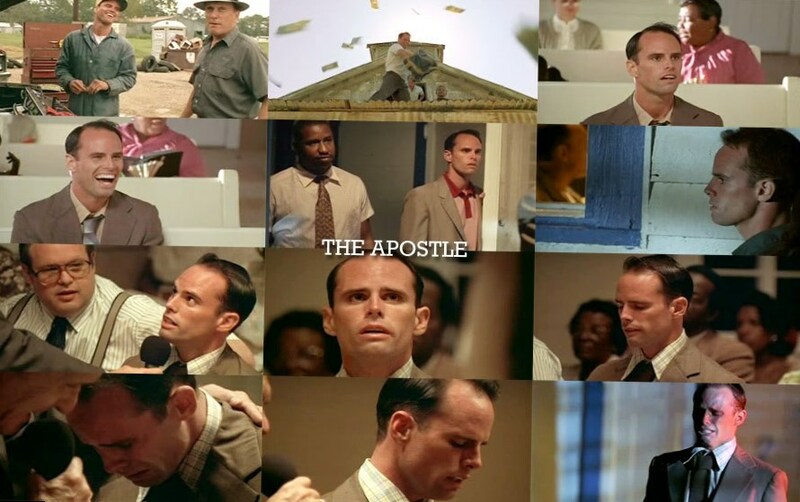 Walton Goggins got the worldwide kudos after his participation in TV series “The Shield”. His “bad cop” Detective Shane Vendrell looked natural on the screen. The actor played the villain so skillfully, that people all over the world started hating him. For his role the actor got Critics Choice Television Award nomination. The film director Ray McKinnon gave Walton Goggins an opportunity to meet Billy Bob Thornton at a film set one more time. The plot of the movie is quite complicated. It tells about the woman, who lost her child and whose husband was taken to prison. On his returning home after many years in jail they are trying to save their marriage. 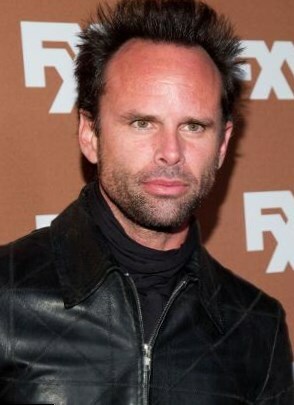 Walton Goggins acted as Larry. 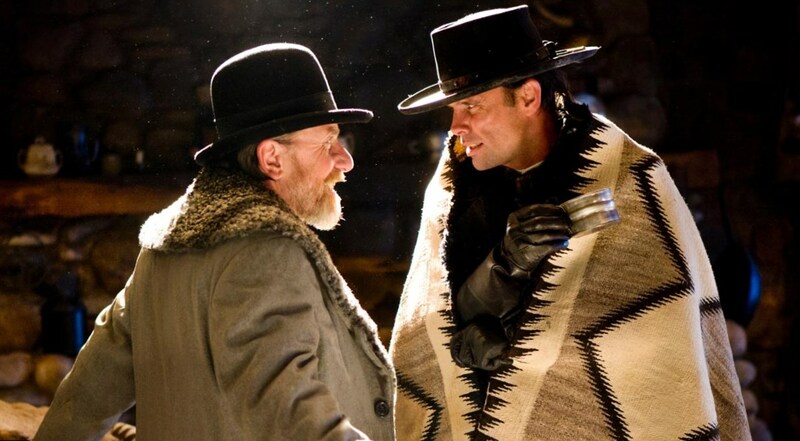 The role of Boyd Crowder in “Justified” is another screen work that had become the calling card of an actor. The other famous villain, performed by Walton Goggins, added him some extra glory. Walton Goggins Justified brought him Emmy Award nomination. Walton Goggins Sons of Anarchy were shot in 2008. He played this role during long 6 years and did it quite successfully. Charlie Hunnam, Ron Perlman, Katey Sagal and other stars co-acted Walton Goggins at a film set. TV series about a group of bikers, who dreamed to make the world better, was extremely successful with the audience. The film of Robert Rodriguez was supposed to become successful from the very beginning as the star cast was busy there. Thus, except Walton Goggins, the spectators can also admire the talented work of Danny Trejo, Mel Gibson, Sofía Vergara, Charlie Sheen and Lady GaGa. This movie is one of the latest screen works of an actor. His hero, Sheriff Chris Mannix, is another famous cop, performed by Goggins. The eighth movie of legendary Quentin Tarantino with the stars Kurt Russell, Samuel L. Jackson, Tim Roth and Jennifer Jason Leigh is a great professional work, one more gem in the filmography of an actor. Walton Goggins achieved great success as an actor and filmmaker. He is also successful in his personal life, being a happy husband and father. But he had a black stripe in his life in 2004, when Walton Goggins wife committed a suicide. Walton Goggins was married twice. His first wife, Leanne, the actor met in Canada, where he was on business. The lady was extremely young, beautiful and successful. The actor and a business woman Leanne fell in love and Walton soon proposed her. Leanne moved from Canada to USA, and the new life made her frustrated. Her beloved husband was busy from morning till night. He took part in various movies and his young wife felt very lonely in a big city, staying at home and waiting for Walton to come. Thus she got a severe depression that made her to file for divorce. Walton was upset, when his wife gave him divorce papers to sign. But the next disaster happened soon. Leanne leapt from the 17th floor in LA and died from injuries. The reasons of her suicide are still unclear. But probably, she felt destroyed after the crash of her personal and professional life. Walton Goggins lived alone for many years after the disaster. 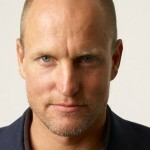 But in 2010 he married another woman, filmmaker Nadia Conners and in 2011 they welcomed a son, Augustus Somerset Goggins. Now Walton Goggins seems to be very happy!